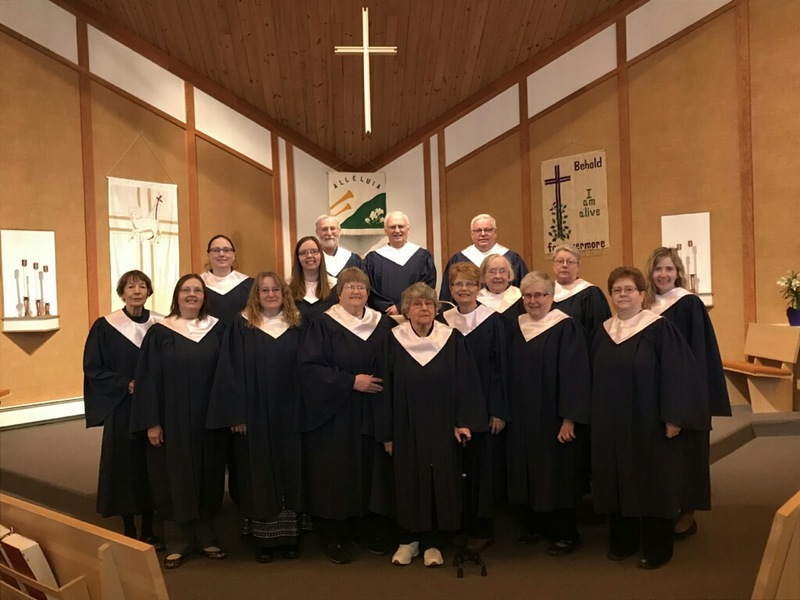 The Grace Lutheran Church choir is one of the oldest ministries of the congregation and the largest choir in the area. Under the leadership of Emily Raffaelli, the choir has contributed to both Sunday worship and community events. Anyone who enjoys singing, has gifts for music, or wants to make a joyful noise is invited to join the choir at anytime during the program year. The choir rehearses each Sunday at 9:45, September through May, and sings in worship two times each month.